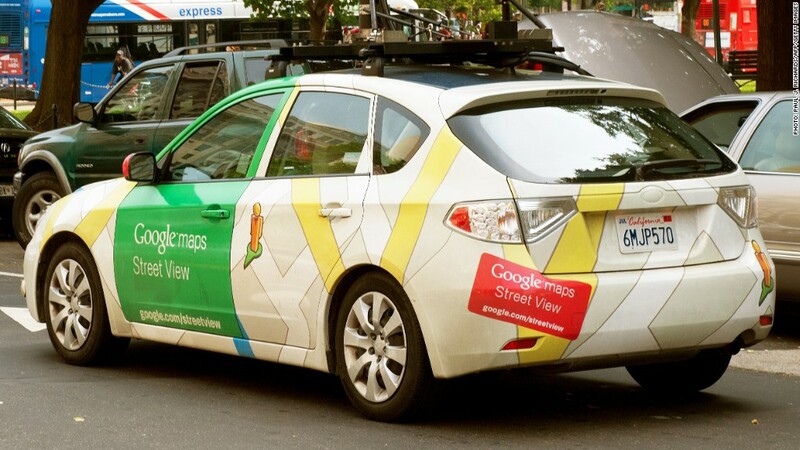 Google will only have to pay $7 million after its Street View cars improperly collected data from the wireless networks it drove past. Google on Tuesday agreed to pay a group of states $7 million to settle complaints that its Street View cars violated people's privacy. The settlement with 37 states comes nearly three years after the company admitted to collecting information like passwords and e-mails from unencrypted Wi-Fi networks its cars were passing by. The Internet search giant said that it will take steps to make sure the company does not tap into networks again in the future. As part of the settlement, Google has also agreed to destroy the personal data it collected. "The importance of this agreement goes beyond financial terms," said Connecticut Attorney General George Jepsen. "Consumers have a reasonable expectation of privacy." Google said it was pleased to reach a settlement in the case. "We work hard to get privacy right at Google," said the company in a statement. "But in this case we didn't, which is why we quickly tightened up our systems to address the issue. The project leaders never wanted this data, and didn't use it or even look at it." Tuesday's settlement was quickly criticized by privacy advocates as a slap on the wrist. "With Google's revenue of $100 million a day, the fine is just a drop in the bucket and not enough to deter bad behavior," said American Consumer Institute president Steve Pociask. "Consumers are growing tired of seeing Google apologize time and time again, pay a small fine and make vague promises in settlements with one agency or another, only later to engage in the same behavior." Last year, the Federal Communications Commission fined Google $25,000 for "willfully" stonewalling the agency's probe into the matter. Since 2007, Google has sent around cars with cameras attached to their roofs to film 360-degree images for a Google Maps component called Street View. 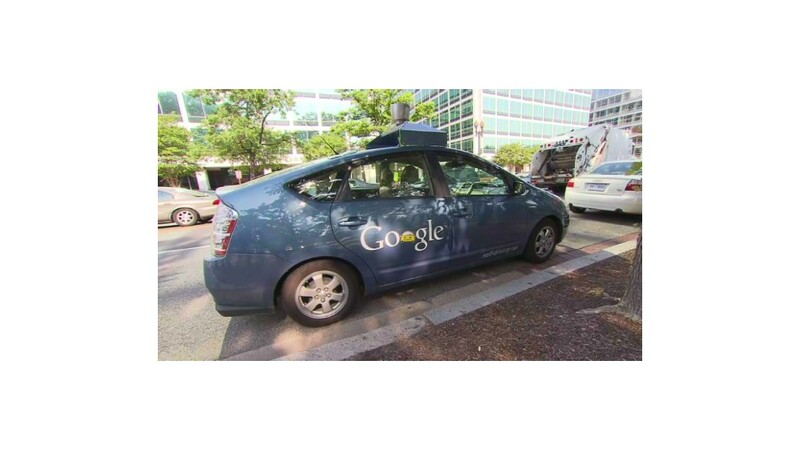 When the program was investigated by European regulators, Google said it discovered that it mistakenly downloaded snippets of so-called "payload data" from Internet users who were logged onto unprotected wireless networks that were in range of its cars. Google still faces a private lawsuit brought by several different parties over the privacy violation. It also faces other challenges to its privacy policies, most notably in Europe, where European Union authorities are preparing to take action against Google by the summer unless the company moves to allay concerns about privacy of user data.